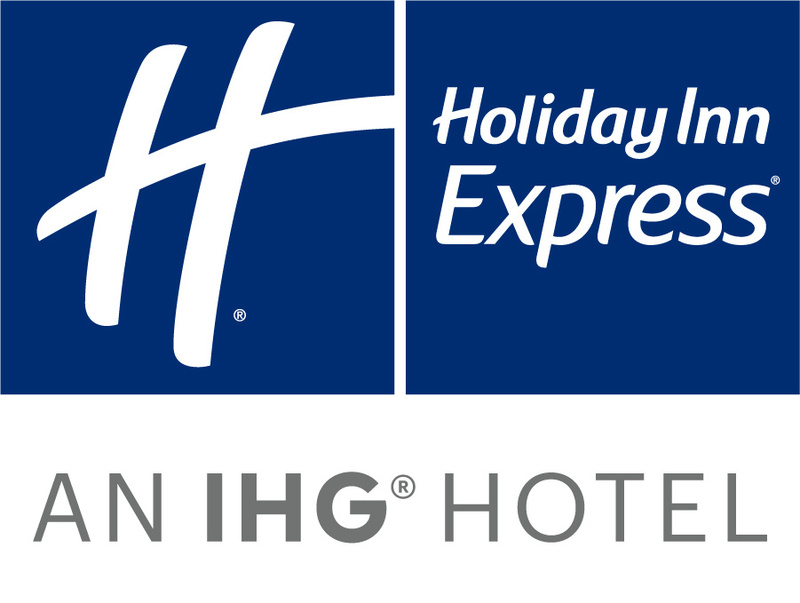 Welcome to Holiday Inn Express South Africa! It is a fresh, clean, uncomplicated hotel choice offering comfortable and affordable hotel accommodations throughout the world for both business and leisure travelers. FREE High-speed Wi-Fi Internet access in all hotel rooms helps you stay connected to work and family while you’re on the go. You’ll also find hotel accommodations with stylish furnishings, Power Showers and cozy bedding that will leave you feeling relaxed and recharged. In addition, you get a complimentary Express Start Breakfast to start your day off right. At Holiday Inn Express, we understand the needs of frequent travelers. Our hotels offer convenience, friendly service, stylish hotel rooms and a comfortable, uncomplicated stay – everything you need, to help get you where you’re going. Experience true South African Hospitality with a choice of afforddable Holiday Inn Express Hotels in major business hubs around the country, including Cape Town, Durban, Johannesburg and Pretoria. First to offer instant reward nights, and so much more.